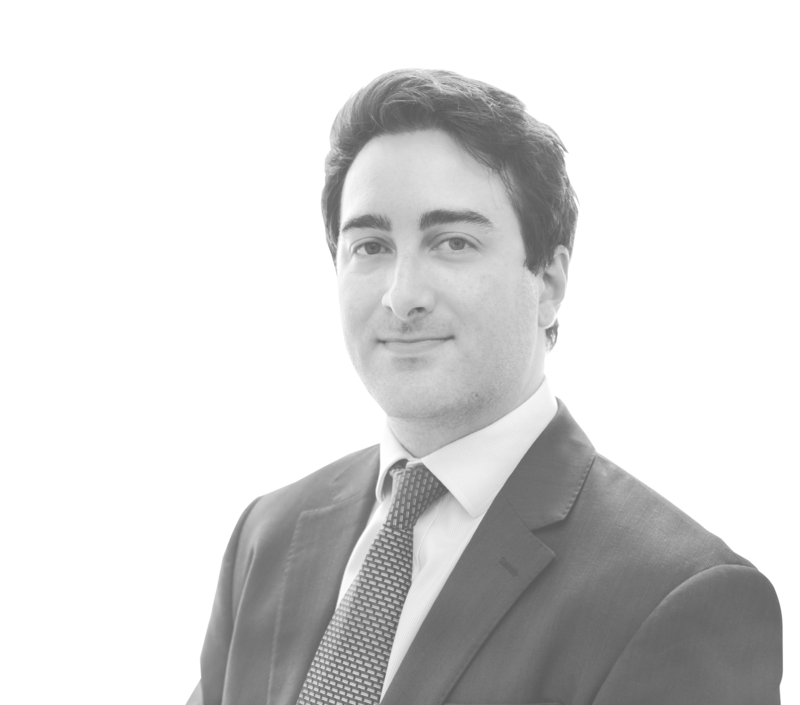 Adam joined the firm as a trainee in September 2015 and, following qualification in 2017, remained at the firm as a solicitor focusing on corporate transactional work and general company and commercial law matters. Adam advises clients on equity and debt finance transactions, company acquisitions and disposals, shareholder and partnership arrangements, company and group reorganisations (including reductions of capital and demergers), and a wide-range of general commercial matters. 2011: Graduates from St Aidan’s College, Durham University with a BA (Hons) in Philosophy and Theology. 2012: Completes the Graduate Diploma in Law at BPP Law School (commendation). 2014: Completes the Legal Practice Course at BPP Law School (distinction). 2014-2015: corporate paralegal at Thomson Reuters – Practical Law. 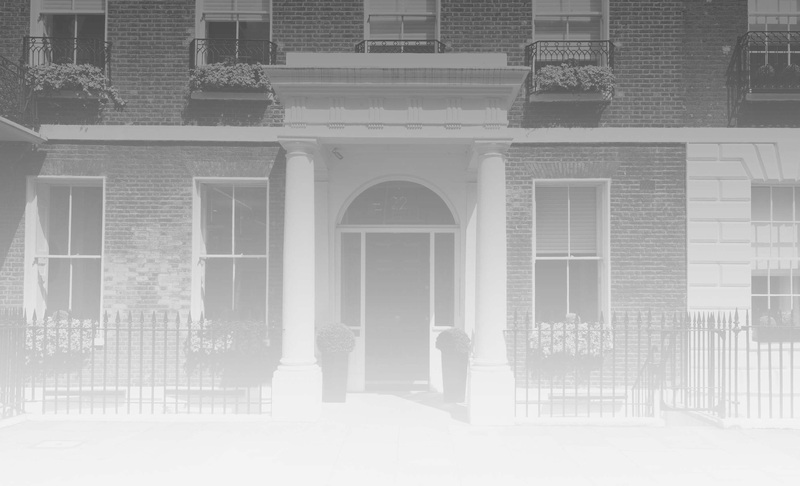 September 2015: Joins Steinfeld Law as a trainee solicitor. November 2017: Qualifies as a solicitor at Steinfeld Law.